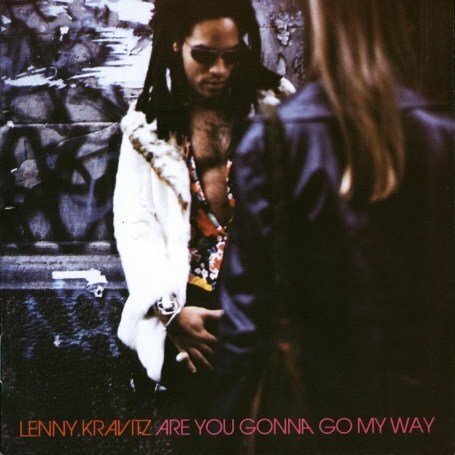 The cover of Lenny Kravitz “Are You Gonna Go My Way” album features Kravitz facing a woman whose back is turned to the viewer. This girl has been rumored to be Vanessa Paradis (Johnny Depp‘s ex-partner & baby momma), with whom Kravitz was involved with romantically and professionally at the time. Paradis moved to the United States in 1992 to work with Kravitz on a new album in English. Written and produced by Kravitz, the album, titled Vanessa Paradis, topped the French chart and briefly made the UK listings (number 45). Here is a photo of the two in the studio and below you will find the cover of the “Are You Gonna Go My Way” single from the same photo session that shows Paradis face. WOW!!! 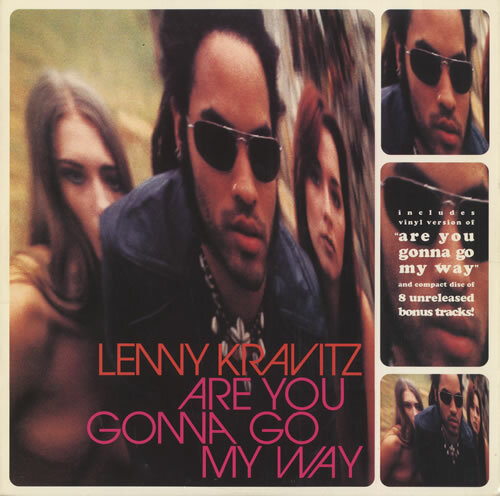 Lenny Kravitz Has A Really Huge….?? ?